In the event of a breakdown or if you need a major repair, it's important to know who you can count on to expertly fix your School Bus and get you back on the road quickly. 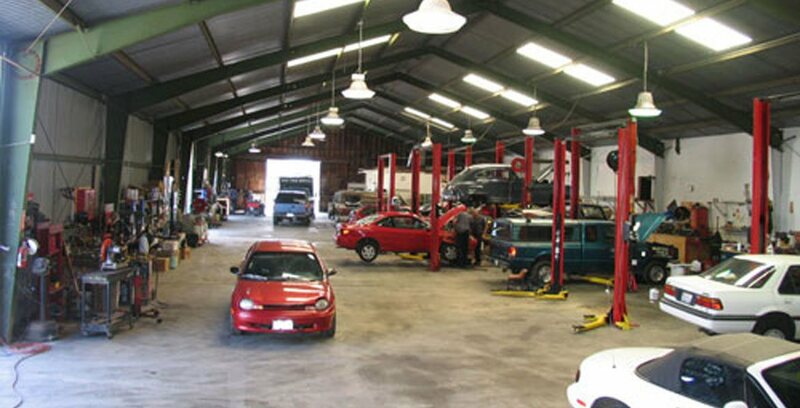 At Antich Automotive, we realize each lost mile is a lost dollar, and we'll do everything we can to get you back on the road as soon as possible. If you operate a fleet in Eureka, CA, join the many other School Bus operators in the area who trust their School Buses to Antich Automotive for maintenance and repairs. As our customer, you can count on reliable service and quick turnaround times. Contact us online or call to learn more about our shop.